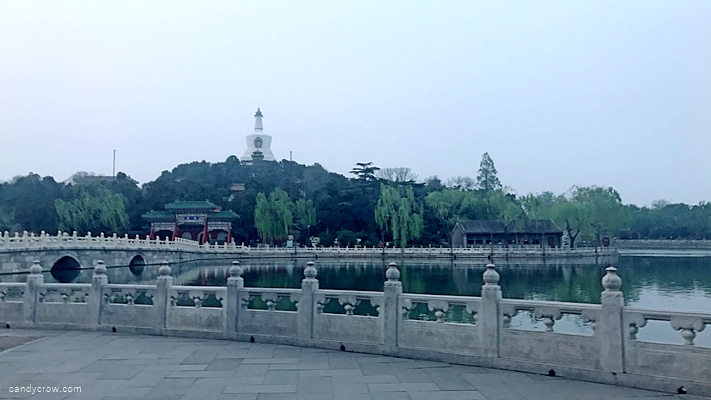 Covering an expansive area of 15 kilometers in Beijing’s Haidan district, Summer Palace is a royal park epitomizing the largest Chinese royal structure. Visiting this cultural location requires around 3-4 hours to admire its nature-inspired landscape, perfect to travel around in any season. With three main entry gates, the Palace is open from 6:30 am to 8 pm, and tickets can be bought until 6 pm. It is accessible from subway lines and local buses and the audio guide isn’t very helpful to stroll around the royal palace, so invest wisely. Great Wall of China is one among the Seven Wonders of the World, and apparently, one of the must visit place in Beijing. 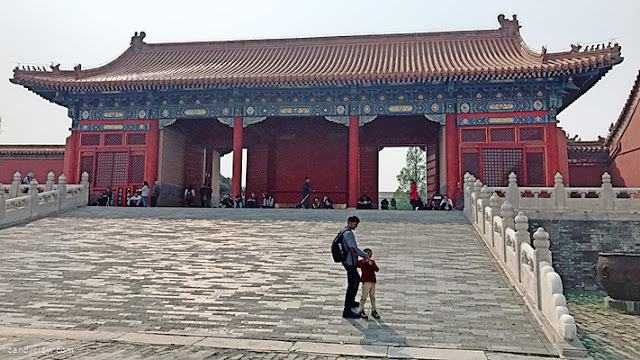 It was built to protect the city from invaders, and now millions visit it every year. 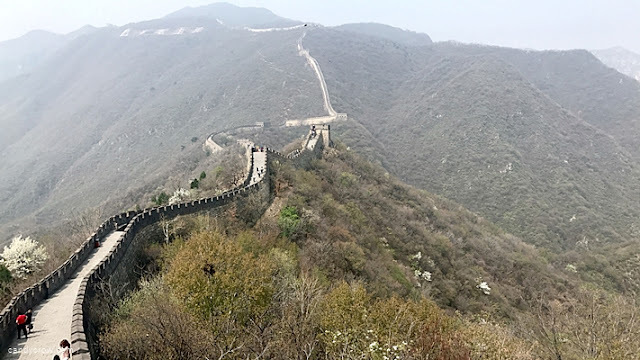 Stretching to about 6,259 kilometers, Badaling has the best-preserved part of this beautiful wall and is accessible via tour buses and car drives, finally a cable car to make your way to the top. While day tours are sold in endless numbers, you can opt for a taxi or tour group to spend around 3 hours at the site. You get a lot of souvenirs at this place, at an affordable price. Located amidst two parks called Fragrant Hills Park and Jade Spring Hill. 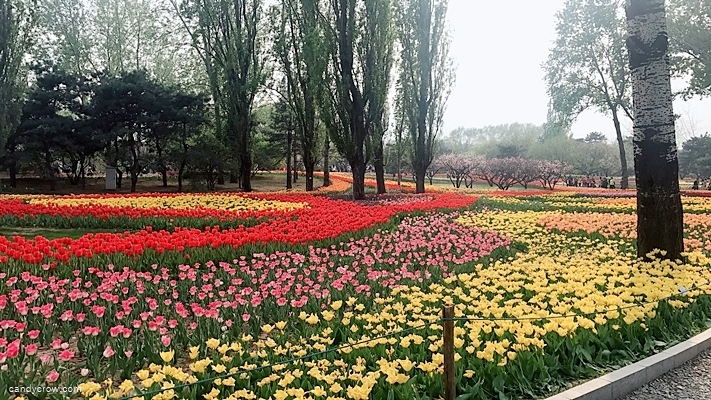 The best month to experience the tulip ecstasy in this botanical garden is in April. Divided in various spots such as the Plant Exhibition Area, Historical Resorts, the Scenic Spot and the Nature Reserve, you will revel in the fact that it cultivates around 1.5 million plants. Spend at least 2-3 hours here to indulge in the one of the largest botanical spot in North China. 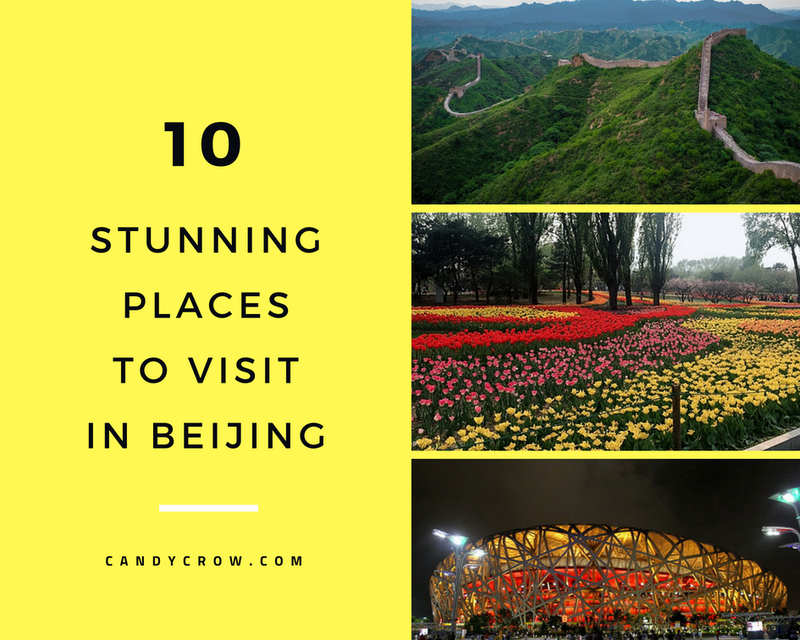 Don't forget to get some beautiful snaps of Tulips, Plum blossom, Osmanthus, and China rose. 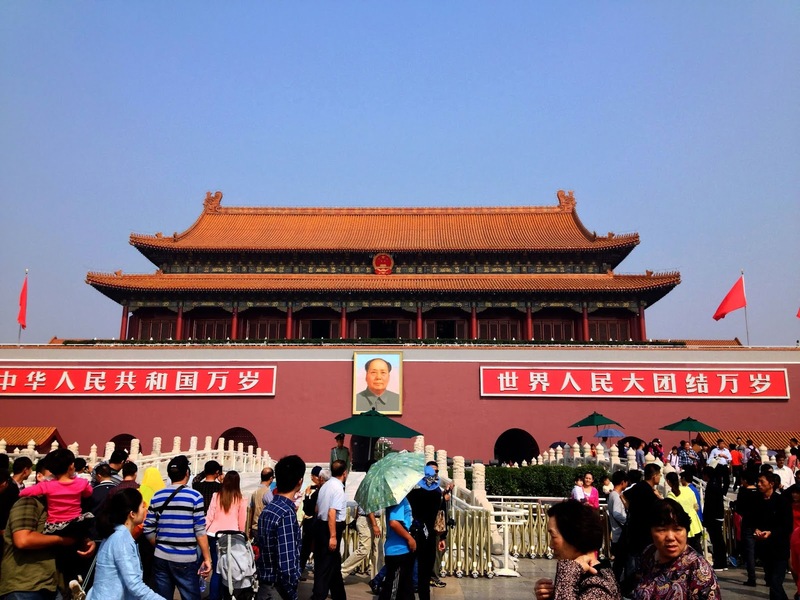 Better known as the heart of China and located near the Forbidden City, Tiananmen Square is an important location in China’s history. Now a photo stop for the travelers, the square can accommodate around a million people at once. It also is an apt location to picture the Tiananmen Gate (Gate of Heavenly Peace) and you might find a swarm of locals to witness the customary activities such as flag raising and change of guards. Carry your IDs well in advance, as the place is highly secured. 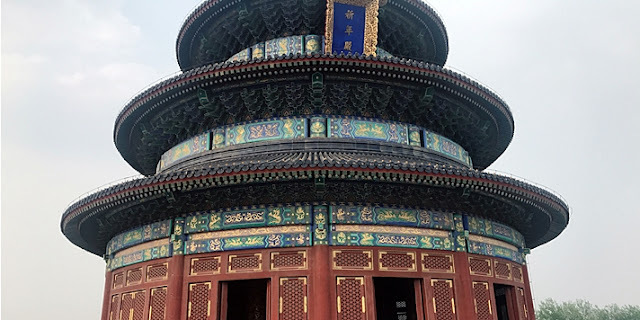 You need around 3-4 hours to get around Forbidden City. You must carry your passport to gain entry into this place. Southern gate is the only gate for entrance, and the northern gate is the only for the exit. Opening gates at 8:30 am, the last entry is allowed at 4:10 pm. It does not have many food outlets, hence it is advisable to bring your own snacks and drinks. If you are visiting this place during summer carry cap and umbrella to protect yourself from heat. A masterpiece from the Ming Dynasty, Temple of Heaven is an ancient sacrificial site. It closes doors by 5:30, so plan accordingly to spend around 3 hours here. To witness activities like Kung Fu, you may visit early in the morning. 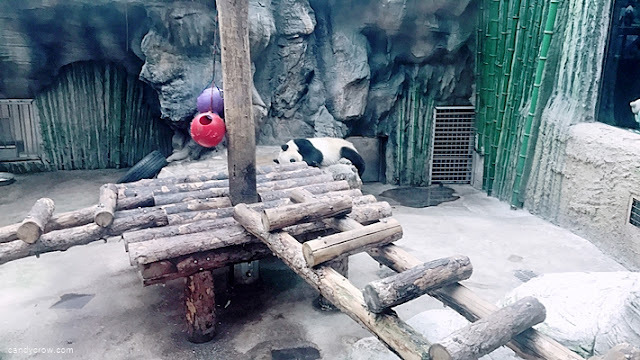 Panda lovers must visit the Beijing zoo, which includes not just adorable pandas but over 450 species of animals like zebras, American Bison, Monkeys, Tigers, Deer and more. It boasts aesthetically structured exhibition halls as well, so take over a couple of hours here and enjoy the animal hub. Carrying a few snacks and drinks comes in handy at this place. 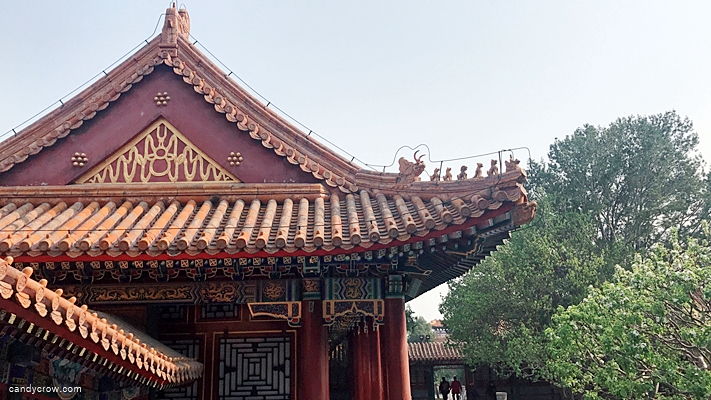 Ancient and one of the most preserved parks, Beihai Park is also called Northern Sea Park. Half a fraction of this magnificent park is covered by the lake, so one can indulge in boating as well. It opens at 6:30 am and closes at 9 pm, whereas the ticket office shuts at 8:30 pm. White Dagoba being the landmark, is located inside this park and it attracts numerous visitors every day. It is ideal to visit this place before 6 to enjoy the beautiful scenery and boat ride. 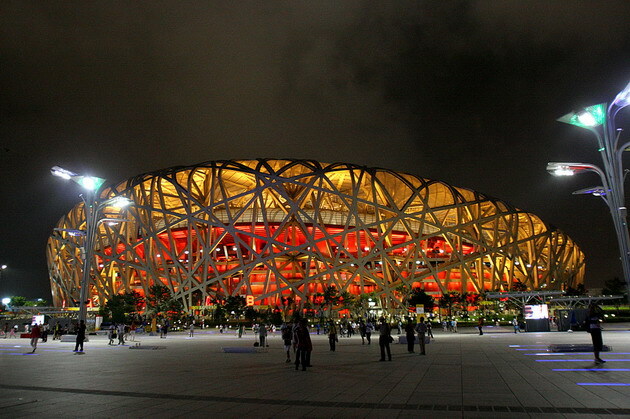 Also known as the Bird’s Nest Stadium, it is one of the most famous arenas worldwide, boasting the history of most excellent Olympics held here. A striking construction applauded by many, it can bear even an Eight Richter scale earthquake. Access to this place is allowed till 5 P.M only. 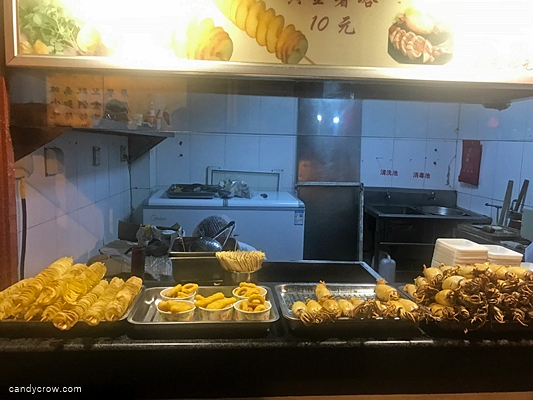 Give a local finish to your Beijing travel by walking down on this popularly visited Wangfujing Street- A foodie’s paradise. Housing over 300 Chinese brands, it’s an authentic travel site to pick up some charming souvenirs. • Book your flights well in advance to save money. I usually book my flights before 3 months. • Wangfujing Street is loaded with restaurants, and it is near to many must-visit places, booking a hotel near it time saves travel time.